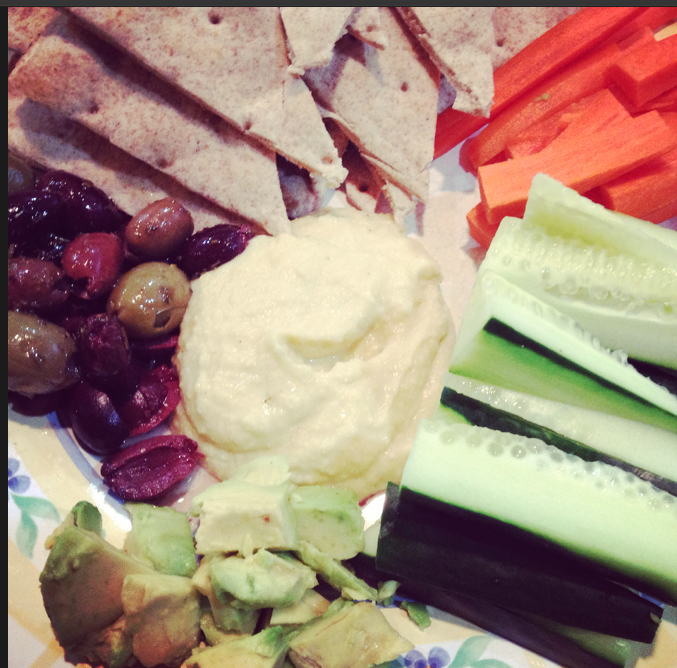 Changing your norms – eating plant based. When I was in 9th grade in Biology class, another girl in the class was a vegetarian. I remember being so interested in this – I think she raised her hand and asked if she had to participate in dissecting whatever we were working on because she thought it was wrong. I went home and thought about it and decided that eating meat was disgusting, and right then and there, stopped eating meat. I was 13! My family was big on tunafish sandwiches and I continued to eat that for a little while longer until I swore off all animal products. I don’t remember what I was eating back then – I still ate cheese, pasta, and probably lots of processed fake meat products. I was an athlete, always moving, and didn’t really think about what I was eating. My weight and energy levels always seemed to be the same so I didn’t think about it. In college, it was tons of soy products and stir fry and salads. I went from 155 lbs of beer drinking to maintaining 125 by barely eating (and exercising as a college athlete!) so I could be in the lightweight boat on the crew team. I didn’t know what the hell I was doing (besides depriving myself!) You can be a vegetarian and still have an awful diet! My junior year of college I did the vegan thing for about a year. Unfortunately, within that year was when I traveled to Italy and I missed out on so many good dishes! 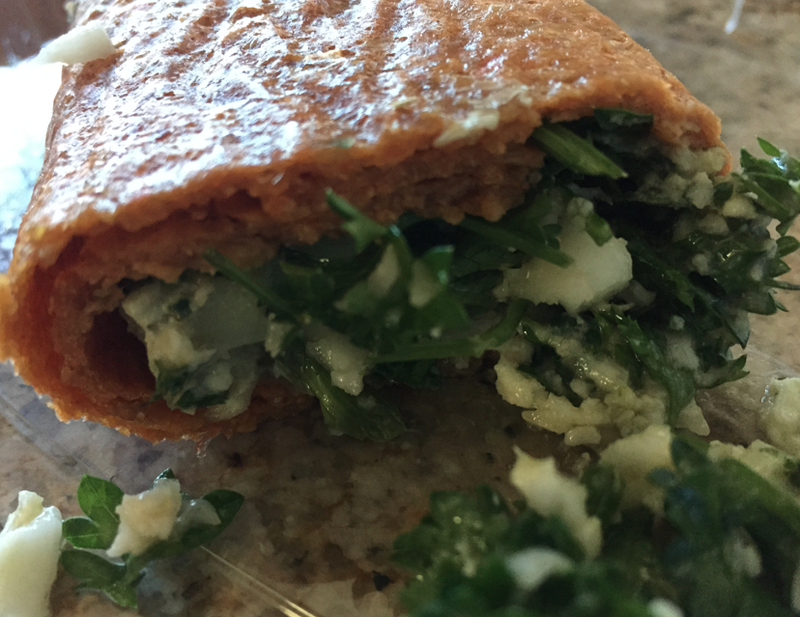 I remember eating tons of rolls and salad – too bad for me! me is usually a smoothie with Vega, spinach, banana and ice cubes, with some protein powder + sunflower seed butter (I called this peanut butter balls) on the side. Usually I can make it to lunch if I keep up my water intake (which is key!) Lunch has been more nut butter sometimes – whatever I can grab, but on good days toast with avocado, leftover veggies, a Hilary’s burger with toast, and dinner whatever I’m making or veggies. I have been falling off the wagon a little in taste-testing what I’m making for dinner around 5pm because I’m starting to get hungry (BAD!) and then making lunches at 9pm and eating while I’m making them! I’m also finding a disconnect with family outings and old habits! Vacations or traveling with family or having visitors staying with us is usually tricky. My husband’s diet which is how most of us grew up is what my kids prefer to eat. Eggs, cheese, bagels, deli meat & cheese sandwiches, pizza, grilled cheese, hotdogs, mac & cheese, lots of meat, processed snacks – things that seem normal but are not what I want my kids eating. I think we can do better. I don’t aim to be 100% strict – maybe 90% healthy, 10% the rest – but I want my family – parents and in-laws & husband- to see the light into the benefits of eating a plant-based diet! I have started to become frustrated when my kids ask for a bagel every morning because that’s what they have on the weekend. Can we have pizza for dinner tonight? (every night). 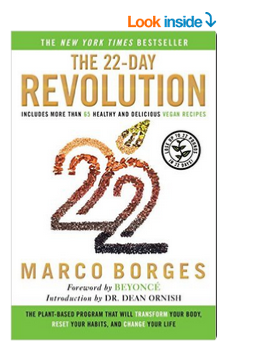 Bring in the 22-day revolution by Marco Borges. We all need a restart and we’re starting on Monday. I’m hoping that my kids will try new things, because I want them to grow up knowing what is healthy and what is not – without being crazy about it. My good friend told me she was going to do this and since I’ve been falling off the wagon and need to get back on track, it’s a good time for me to start! 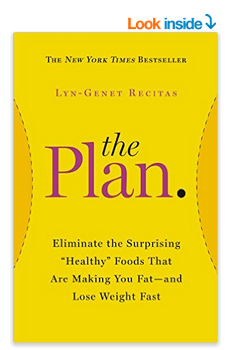 I am going to take many of his ideas plus the many things that I’ve learned from The Plan to reset our eating habits. Stay tuned for some feedback on this book and my meal planning for the week based on his recommendations. I won’t be following it 100%, I need a little flexibility since I’m nursing! But I need new ideas besides eating vega + nut butter all the time 🙂 Have you tried it? Do you eat plant based? 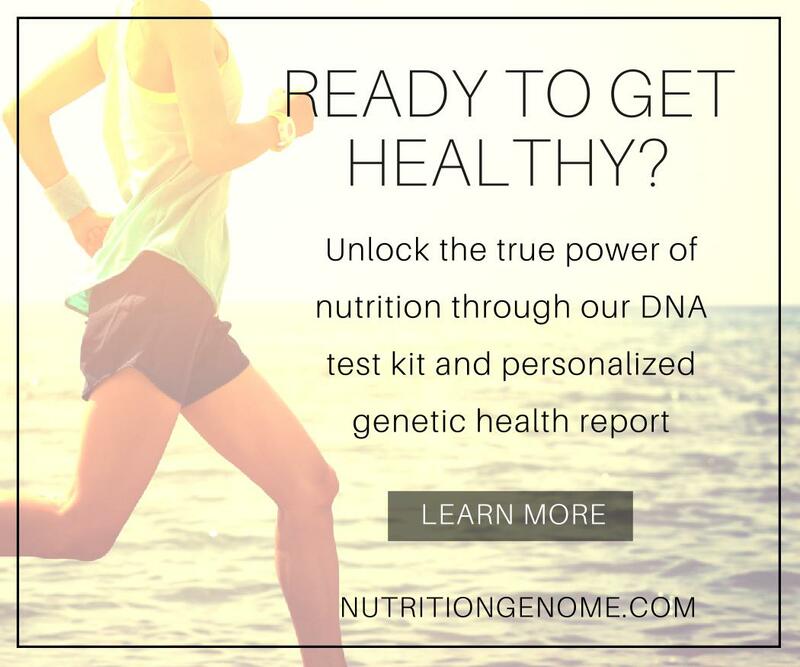 Does your family eat like you?